I have quite a large scissor collection and have some of those same ones. 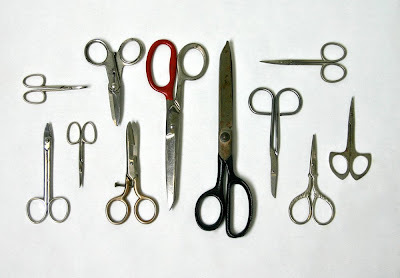 Scissors--can't imagine a world before scissors. We had a pair while I was growing up like the black handled ones. They were always sharp and they were ALWAYS in the cabinet above the silverware drawer. I could shut my eyes, go into the kitchen to this very day, and they would be just where they were when I was little. 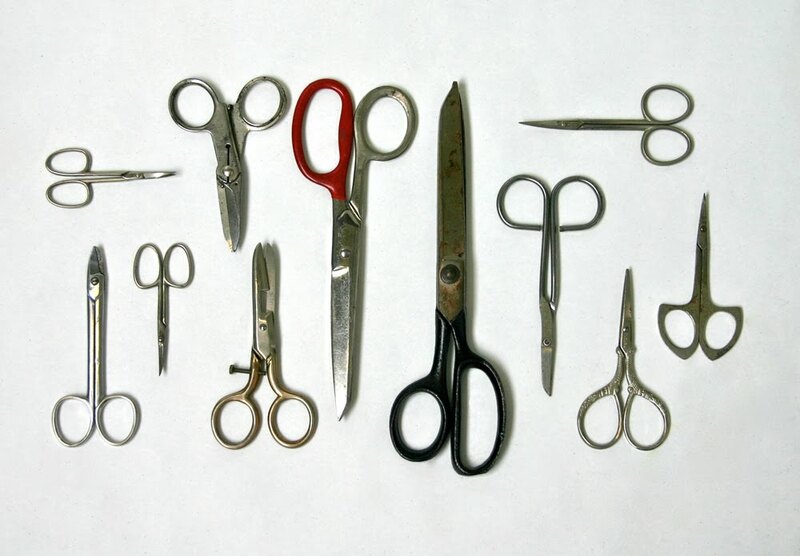 Great collection - Some of these scissors I have not seen before!